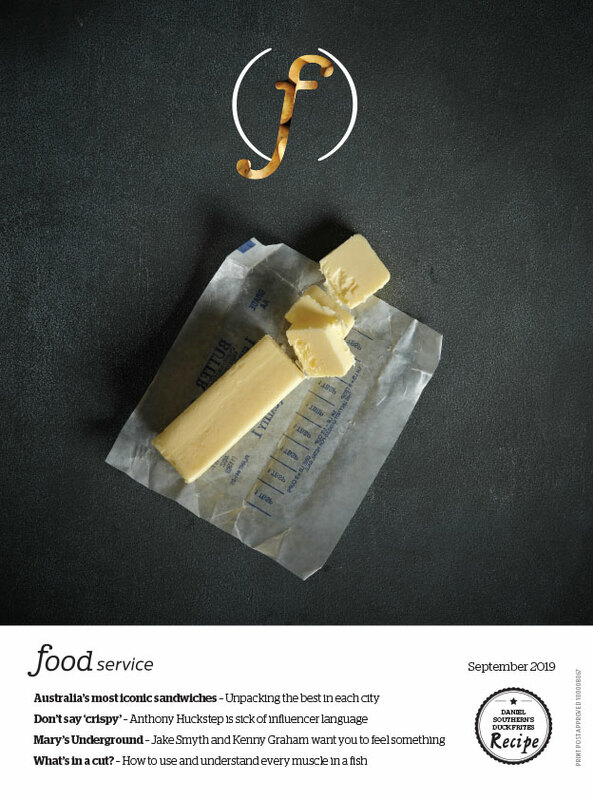 Getting ready for the demands of the Christmas holidays has never been easier with the foodservice guide to prepping, planning and making a profit during the festive season. The busiest time of the year is near upon us. And now is the time for restaurants, cafés and venues to get all their partridges, turtle doves and French hens in a row. 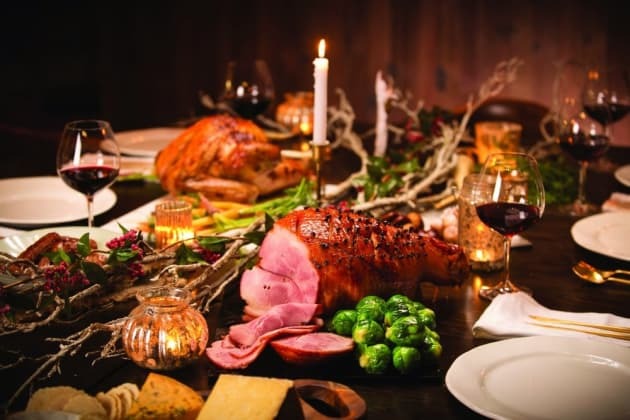 To help you make the most of the festive season, foodService spoke to chefs and restaurateurs from around the country to find out the best tips and trade tricks to ensuring a happy and profitable service for all. The more time a venue gives itself, the better prepared it will be. This is particularly important given that diners require flexibility from restaurants and cafés like never before. Whitehouse says, “There are plenty of functions taking place at The Epping Club around this time of year so we also need to ensure we present a well-balanced, yet delicious menu that caters for dietary requirements. 85 percent of our menu will be gluten-free to accommodate.” This also help to build next year’s business as many first time guests will return or refer friends. For Henry Honner, owner of Camberwell’s Juno & May, as the Christmas season moves at such a fast-pace, another consideration is the length of the menu. He notes, “We write a slightly shorter menu that ensures we can maintain the integrity of our dishes while doing large volumes.” And writing a menu that is also “heavier on prep times but shorter on service time” saves time and money. So whether you have help from a team of elves or one, this guide has all the tips for driving business and taking the stress out of the silly season.